Amazon Underground: Money Saved & Happy Kids! I love being able to do so much of my shopping online, and being able to have it delivered to my door two days later with Amazon Prime. I love being able to sell things that I no longer use, and want to get rid of, through my Amazon Seller account. I love being able to compare customer reviews on items to help me make a decision when making a purchase. AND, I love the fact that there are even more reasons to love Amazon that I haven’t even discovered yet! One of these reasons, that I have recently discovered, is Amazon Underground. What is Amazon Underground, you ask? It’s where apps, games, and in-app items are 100% free for customers! 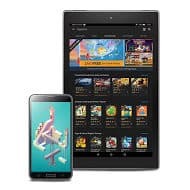 You’ll have access to an incredible catalog of premium, family-friendly apps and games for free as well as the ability to download the Amazon Video app to your mobile device. I have 2 teen sons. 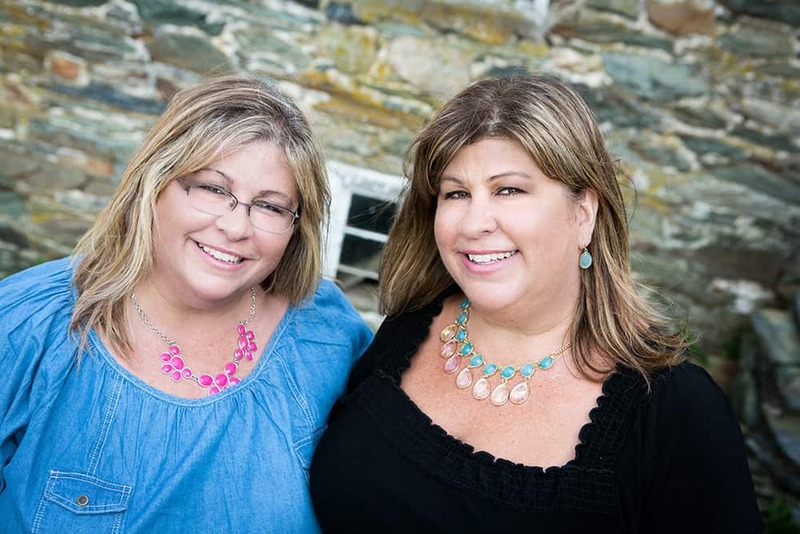 Now, don’t get me wrong – they are both great kids and pretty well-rounded. But, they do luvs them some computer games! Now ONE of my sons, not gonna name names, has a LITTLE bit of an impulse-control problem. So, let’s just say that, on more than one occasion, I have been surprised with a bill for a new app or for those dreaded in-app purchases. I was NOT a happy momma. Not only because my son didn’t ask first, but also because these apps make it so that the in-app purchases are irresistable. That’s when the I’ve-changed-our-password-and-only-I-know-it was born! But now, with Amazon Underground, you absolutely don’t have to worry about all of that mess. Did I mention that each app and game AND in-app purchase is free? 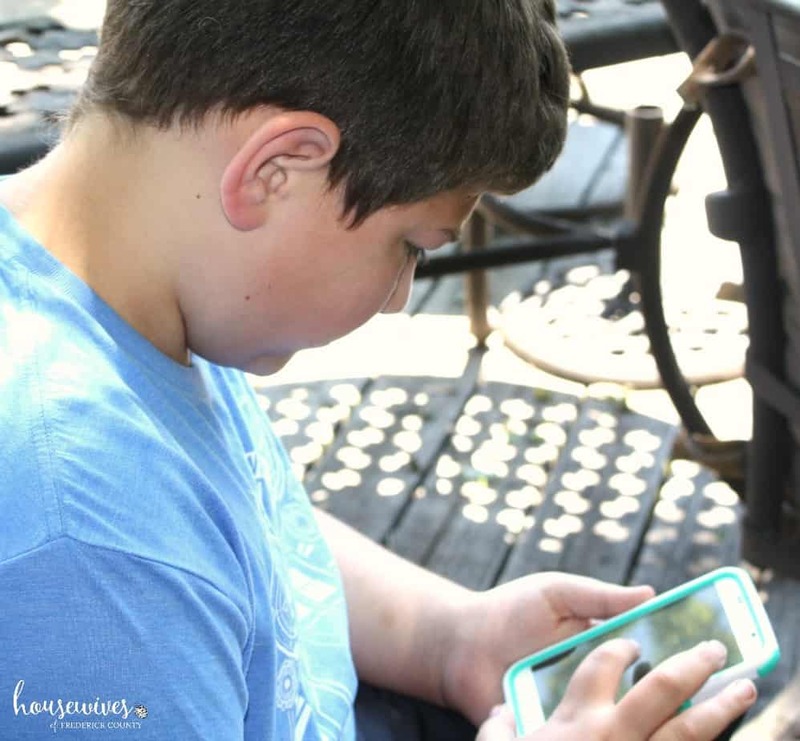 You never need to worry about your credit card bill when your kids play apps/games from Amazon Underground! available to customers in the United States, UK, Germany, France, Italy and Spain. when downloading the Underground app to your Android device, you will be walked/prompted through the “unknown sources” process. To install app stores not initially present on your device, Android devices require you to enable the Unknown Sources setting. Enabling Unknown Sources allows you to download apps and games from sources other than Google Play to your mobile device and any app or game downloaded from Amazon Underground will not harm your device. generally compatible with all Android phones that run Android version 4.0 or greater. only supported on 5th Generation (2012 – newer) and newer Fire tablets, and Android phones. when installing Amazon Underground, your device may display a notification indicating that the app will get access to sending SMS messages, and that “this may cost you money.” At this time, SMS verification is only used by the Amazon Underground in selected regions and is not required if you have an account on Amazon. Are you ready to check it out? 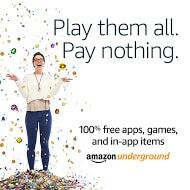 Download the Amazon Underground app from your Android smartphone HERE (remember – this link is good for downloading on a mobile Android phone only). And if you’re accessing on a laptop/desktop go to: https://www.amazon.com/underground and follow the on-screen instructions. As usual, Amazon has upped the game. No more micro-transactions, paid upgrades and waiting times like you have to put up with in the “other” app and play stores. PLUS, you can still watch your favorite movies and TV shows from Amazon Video on your Android phone. One-stop shop! One of my sons loves the game “Cut the Rope”. 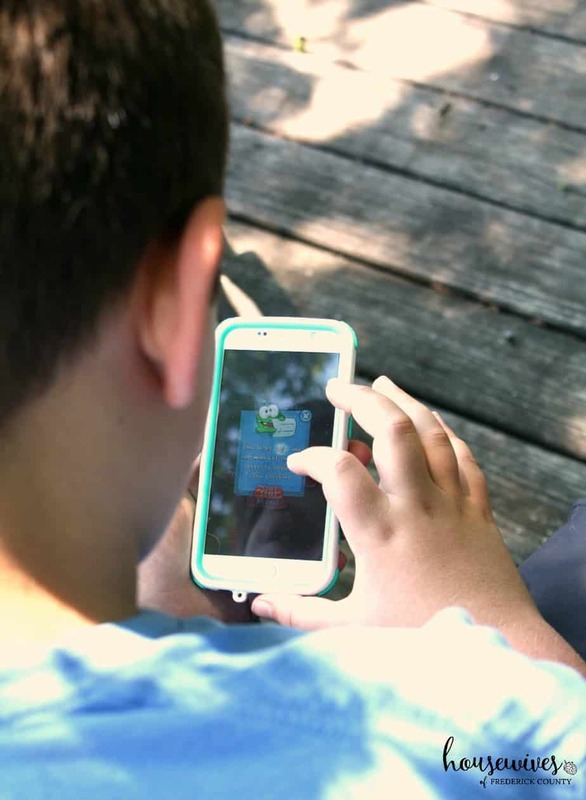 There are lots of free games and apps to choose from! PLUS, it’s not just for the kids! I’ve downloaded “Handy Photo” (a photo editing app), “Learn Spanish” (an English to Spanish phrasebook), “Scanner 5-0” (a police and fire scanner) and “Weather Live”. There are so many reasons to love Amazon – and now there’s this reason to love them even more!